The Hotties naked charity calendar has been running for two years. And raised over £9000 for Help For Heroes. The Field has picked the Hotties Naked charity calendar as one of the best of the bunch. Of course the hearty hunting girls and boys of the Holcombe Hunt naked charity calendar also make the cut. An image from the 2014 Hotties naked charity calendar will be included in the Best of the Naked, Strewth 2015 calendar.  Free to all subscribers with the January 2015 issue of The Field. 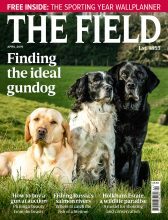 To ensure you never miss out on what is best in The Field, subscribe to The Field before Christmas and receive a fantastic 38% saving, a year’s subscription for only £17.99. “We are 11 normal girls hoping to raise lots of money for our two chosen military charities” say the Hotties. “Our ‘calendar girls’ inspired calendar will support Soldiering On Awards and Mission Motorsport”. “What we are doing may not be difficult or strenuous but we hope with our calendar we can help make a difference however small”. Organiser of the Hotties Calendar Eneshia Prescott is married to a Royal Engineer and has certainly put together a top notch fundraising calendar. The Hotties naked charity calendar will now raise funds for two other military charities. Soldiering On Through Life Trust (SOTLT) was established as a not-for-profit organisation to support injured Service personnel and their families throughout their lives by giving recognition of the outstanding achievements of teams or individuals from within the Armed Forces Community (AFC) through an annual awards ceremony. Mission Motorsport provides recovery and rehabilitation opportunities through motorsport to those injured in military operations. To support both of these charities buy a copy of the 2015 Hotties naked charity calendar now. The 2015 Hotties Naked Charity Calendar costs £10, plus £5 p&p for up to four calnedars to the same address. Available from Soldiering On.